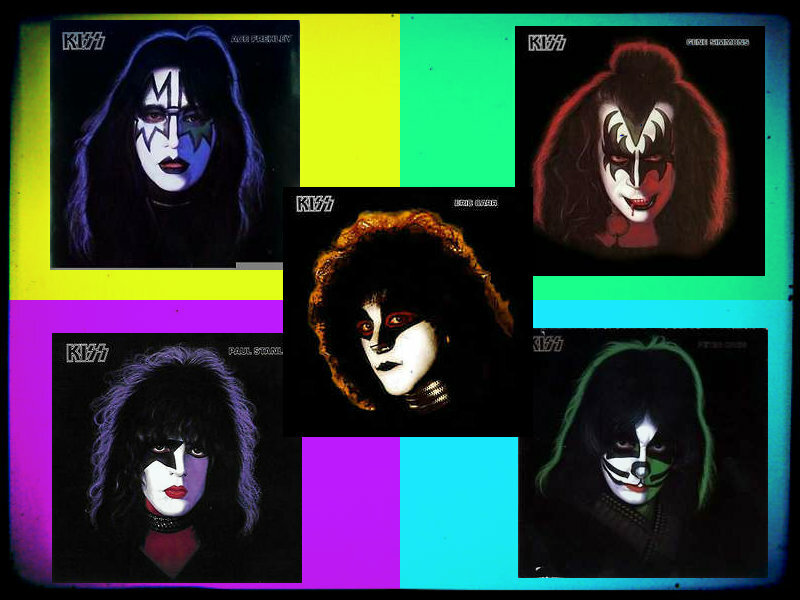 ★ baciare ☆. . HD Wallpaper and background images in the Rakshasa's World of Rock N' Roll club tagged: kiss paul stanley eric carr gene simmons ace frehley peter criss.